Ever feel like you spend half of your life working out what needs paid, when it needs paid, and grappling with payment apps? Sigh. Us too. It’s enough to make your head spin. 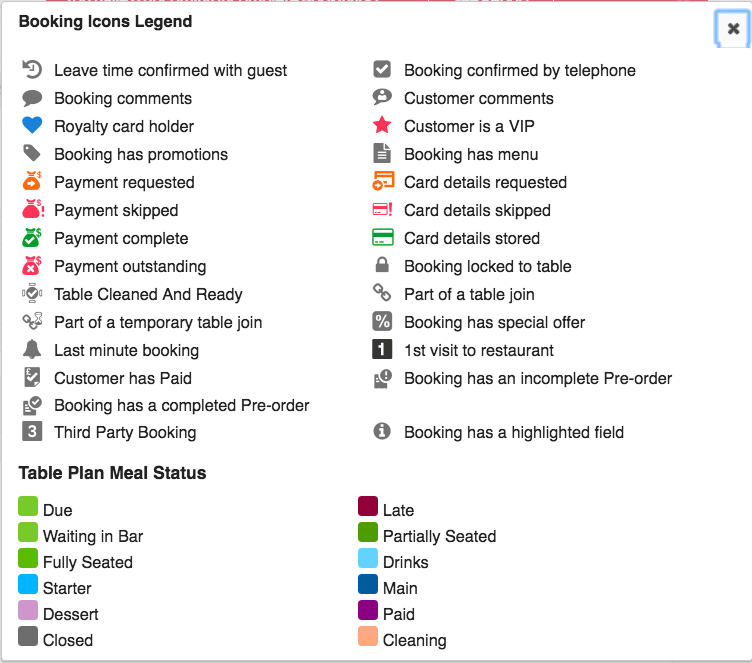 You don’t need that from your reservation system too, so we’ve done some work on improving our payments features. Release 11.6 is focused on making your customer-not-present Payment Landing Page more intuitive, and ensuring that an actual payment (eg: deposit or full payment) trumps the need for card details. These new features and changes will be released at 7am GMT 10/04/2018. 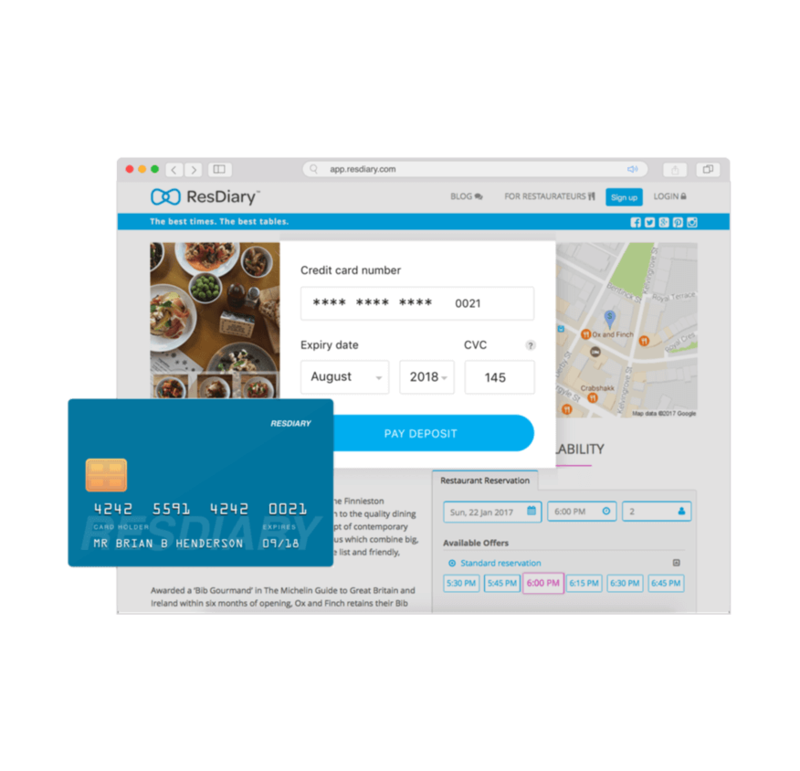 We’ve been doing some research on the way you use ResDiary and realised our Payment Landing Page rules weren’t that smart. The way they were set up meant that if a booking was edited, the toggle to turn the landing page off would revert to on, regardless of what you’d previously set it to. That would sometimes mean bookings could be removed from the diary. Annoying. The toggle stays in the position you left it in. Users are only taken to the Payments page again if their edit means payments or card details need to be changed. If an “Action Required Email” needs to be sent, you’ll be told this. When payments or card requirements are skipped by the internal user. When an “action required email” is sent to the diner to process a payment. Even better, you can see these changes in the diary with our shiny new icons. This improving history is quite enjoyable…. Next up, ResDiary explains how the Black Death was just a common cold. We spotted some cases where diners were having to pay a deposit and then enter their card details again as a guarantee against no-showing. This was a little OTT, so now if a deposit is taken, card details are not. 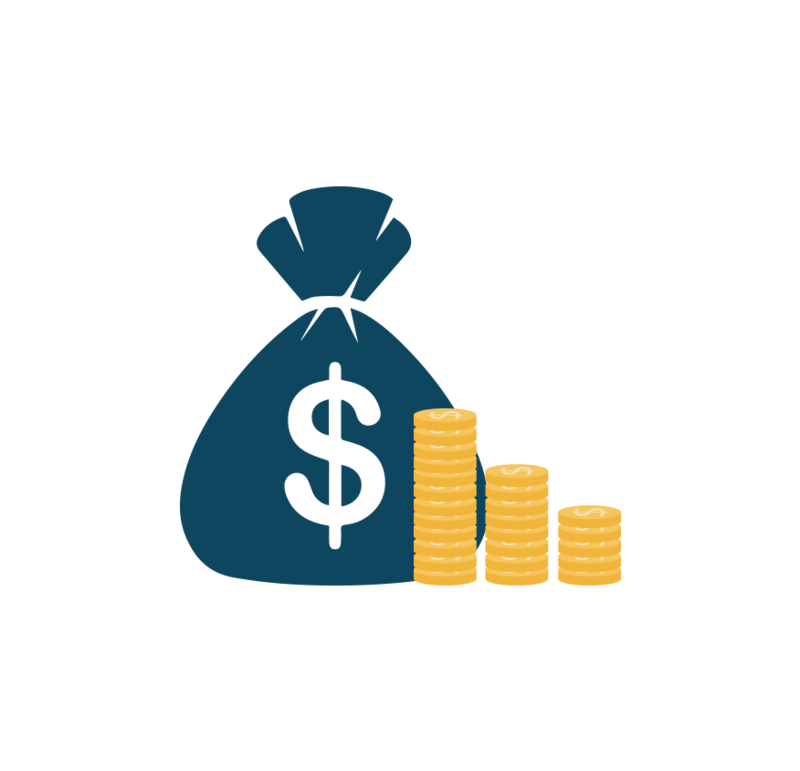 Also, if customers are asked for additional payment, if payment is skipped by users, or the payment isn’t made, our new icons will tell you this. We know you like to keep on top of what’s going on. Imagine if a booking was taken and the required payment processed. Then the customer would call up and say “hey I want to add some champagne”, and they’d be sent the customer-not-present Payment Landing Page. If the customer didn’t re-enter their payment details, their whole booking would be cancelled. That’s not ideal is it? Really, if a guest has already made a payment, their booking should never be cancelled because of an unpaid Booking Extra. So they aren’t any more. They just have a little “payment outstanding” icon so you can keep track.